What treatments can the iLase laser do? The iLase laser system may be used to remove small “tags” called papillomas and growths called fibromas, that result from cheek or tongue traumatic bite. How does the iLase laser system work – is it safe? 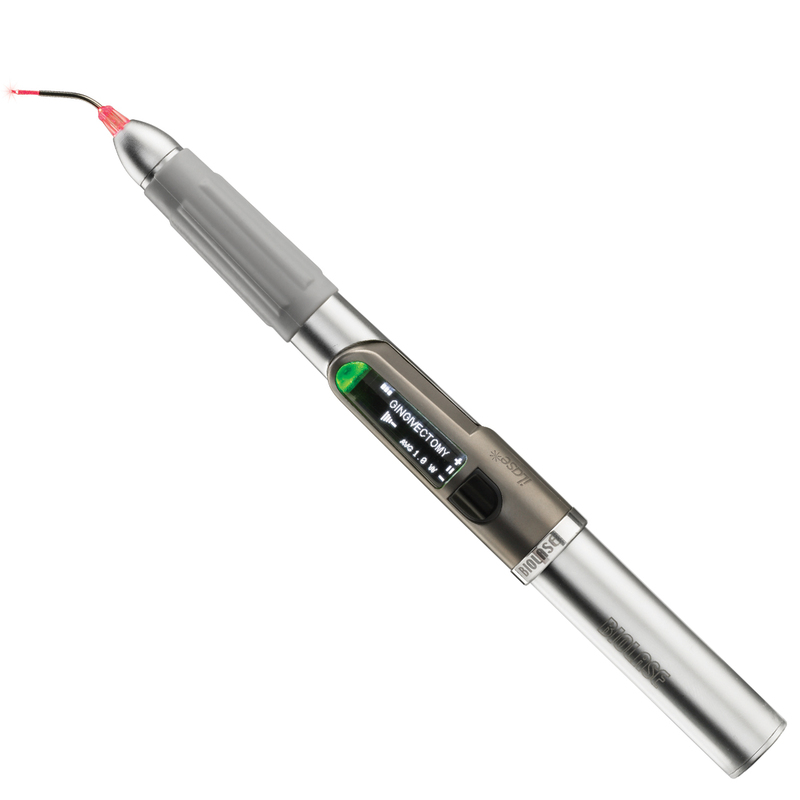 BIOLASE Technology developed the iLase laser system, a diode laser that performs many procedures requiring minor oral surgery and gum treatments. Through its completely wireless, portable handpiece, the iLase laser system emits a concentrated light that precisely interacts with the areas to be treated in a low dose and safe manner. It can also provide temporarily relief of pain and inflammation simply by delivering therapeutic heat. iLase, Waterlase and Biolase are trademarks of BIO LASE Technology, Inc. 5400320, Rev. A.